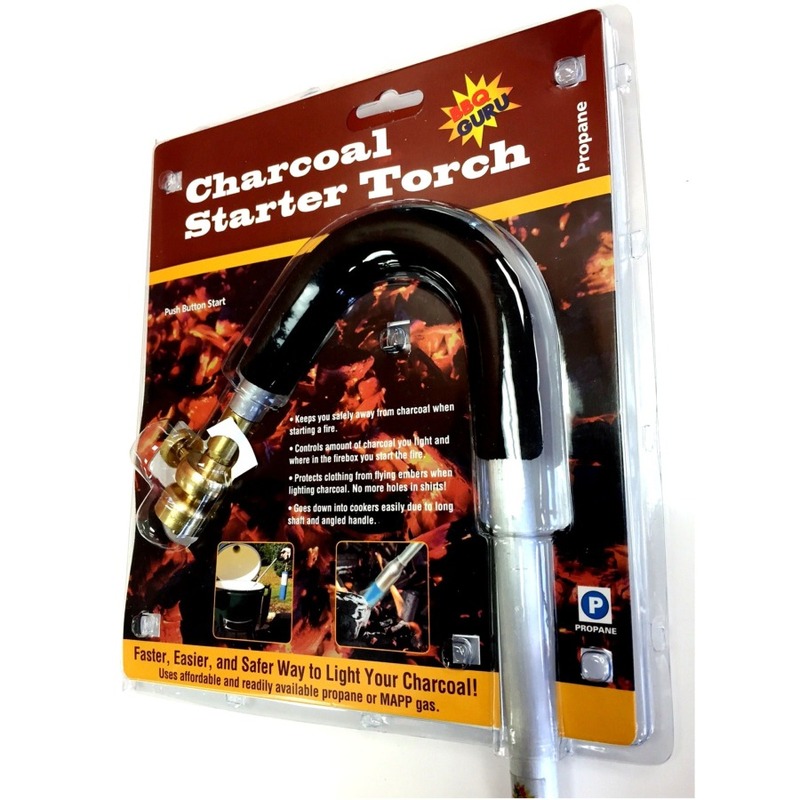 This Charcoal Starter Torch is the easiest way to get your fire started. 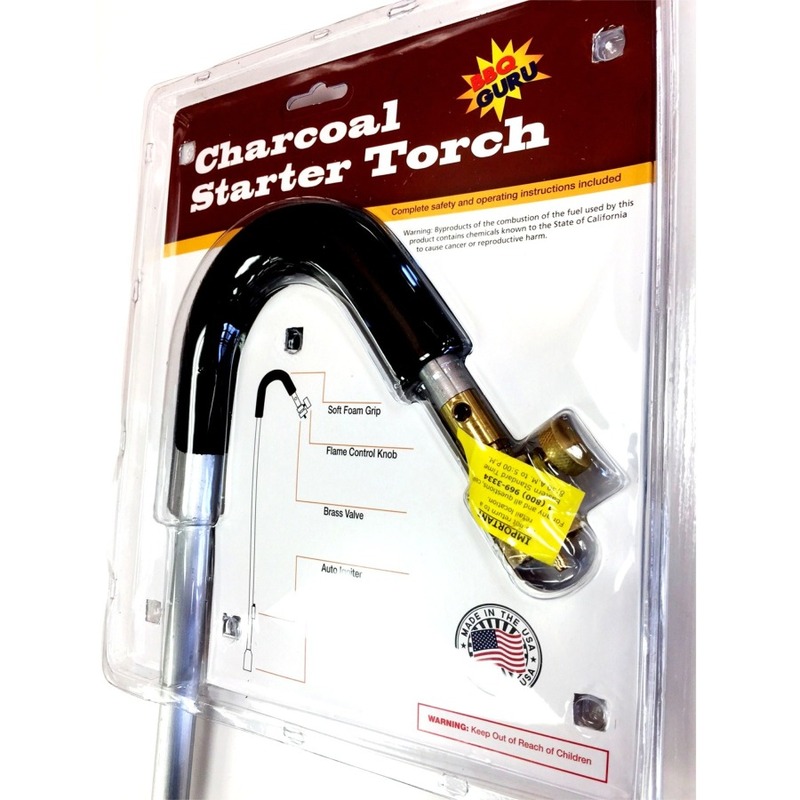 It runs on a standard 16oz propane or MAP gas canister and even has a built-in starter! 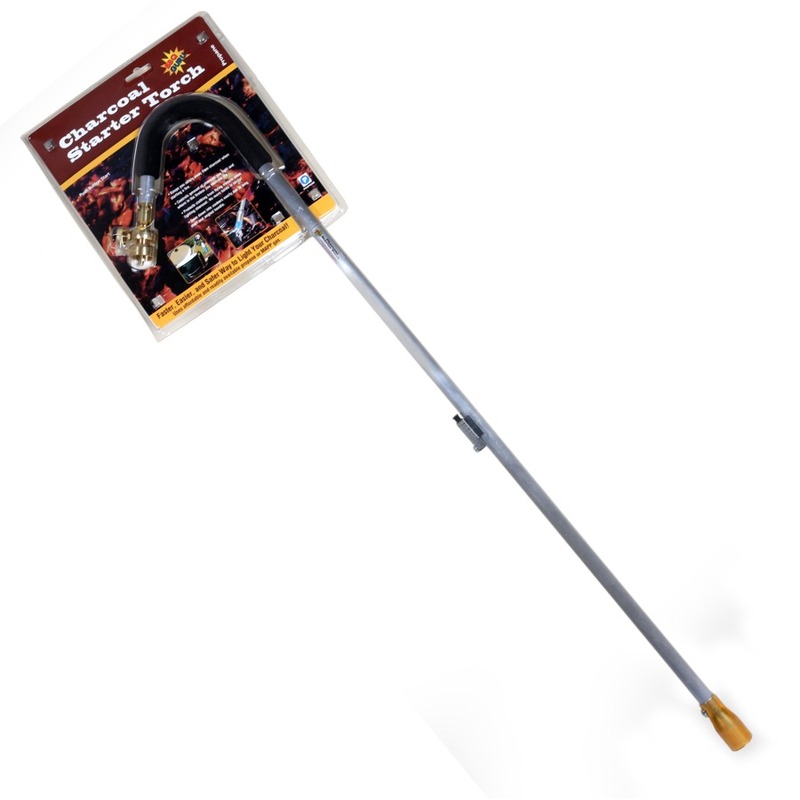 The 35" long neck keeps you a safe distance away from the charcoal so you don't get any hot embers on your clothes. 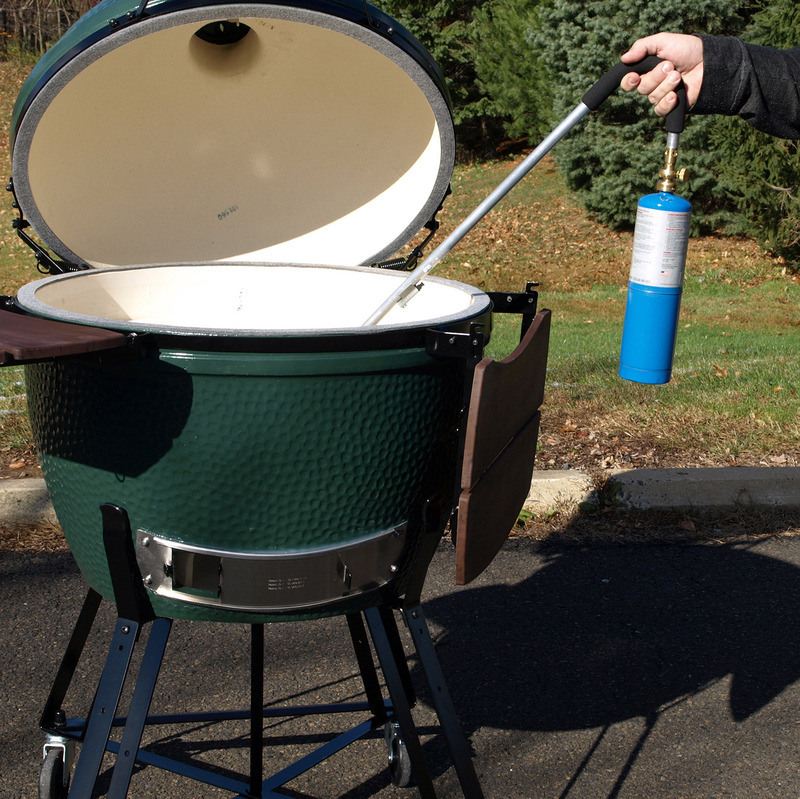 Makes a great gift for the BBQ enthusiast in your life. Made in the USA.